When I was a kid I wanted to be an astronaut. So did every other kid at the time. 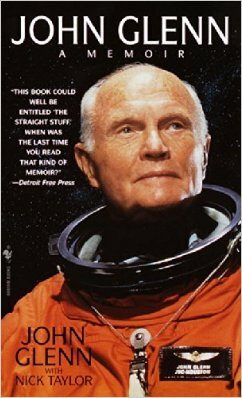 That's because of men like Col. John Glenn. Now he's embarked on his final voyage, and with his death is our last living link to that incredible era of American space exploration. I picked two books to remember him by - the first is obviously his memoir, published at the turn of the century. 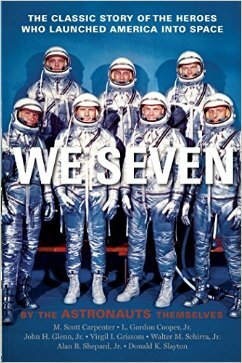 Second, if you've never read it, is We Seven: By the Astronauts Themselves, a compilation of first-hand accounts by the Mercury Seven: Scott Carpenter, Gordon Cooper, John Glenn, Virgil Grissom, Walter Schirra, Alan Shepard, and Donald Slayton. Project Mercury, for the young 'uns loitering on my lawn, was America's pioneering space program that ran from 1959-1963. This was published in 1962 and reading it is like stepping back through time. 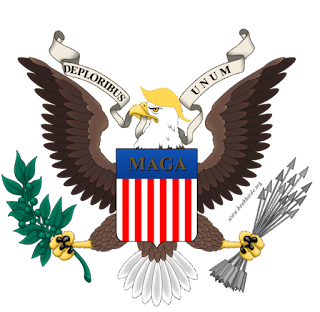 It recaptures the American spirit of doing the impossible because we can. 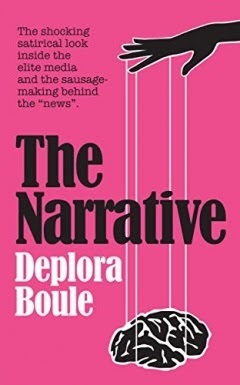 Either book would make a great gift this Christmas.